Tesla has many options to delay the tax rebate trigger, but that doesn't necessarily mean they will do so. As we all know, Elon Musk is a master at creating hype and speculation. Musk and Tesla feed us just enough information to get us all talking, leading to engaging discussions all over the internet. The United State's Electric Vehicle Tax Credit has definitely become one of the hotter Tesla topics of this summer. But Tesla is keeping quiet on their plans. When a vehicle manufacturer passes 200,000 eligible units sold in the US, a ramp down begins. Once triggered, the full $7,500 rebate is available to buyers until the end of the current quarter and for the quarter immediately following it. Then a reduced rebate of 50% is available for the next 2 quarters. Finally, the rebate is dropped to 25% for 2 additional quarters before the credit ends completely. 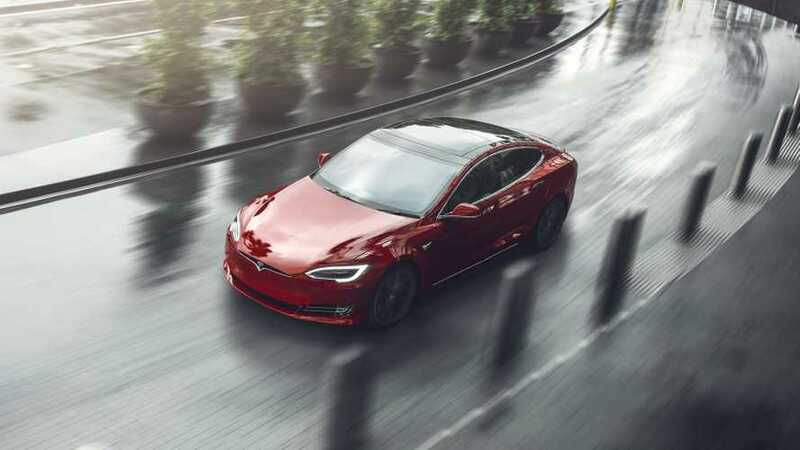 At the end of May, Inside EVs estimates over 194,000 Tesla vehicles have been sold in the US since the Tax rebate took effect. Tesla will absolutely hit the 200,000 limit within the next several weeks. This means that if Tesla hits 200,000 units in June, the full credit will be available until the end of September 2018. The 50% rebate will be available until the end of March 2019. While the 25% rebate will be available until the end of September 2019. If Tesla chooses to slow deliveries and push the 200,000th sale back to July, then the availability of the tax rebate will shift 3 months. The full rebate would remain until December 2018 with the 25% rebate ending in December 2019. Tesla can absolutely delay until July if it chooses to. So let's put aside whether they will or won't for a moment and just look at how Tesla could delay to July. At this stage, the simplest way is to intentionally limit Model 3 production. They have already done this to some degree with 10 days of shutdowns over Q2. The second 5-day production shutdown occurred in the final week of May. Almost all cars produced in the last 2 weeks of May will be delivered in June. By shutting down production, they've taken at least 1,750 units out of the equation. If Tesla is going to narrowly avoid hitting the 200k limit in June, this shut down will be key towards doing so. Another option is to have cars parked and waiting around in lots across the country. A build-up of more than a few thousand units would create a backlog that would take time to work through. Such a backlog would negate much of the benefit that would come from delaying in the first place. Still, if we hit the last week of the month with 2,000 or fewer sales to go, I could certainly see this as a viable option. Increasing shipments of the Model X and Model S abroad would give them more breathing room as well. However, through April, S + X deliveries have been mostly flat in Canada and Europe. We do not have May or June numbers yet, so if Tesla is taking this course of action we will not know for several weeks. The other major delay tactic at their disposal is Canadian Model 3 deliveries. Most Canadian-bound Model 3's are headed to Ontario due to the potential end of the EV tax rebate. 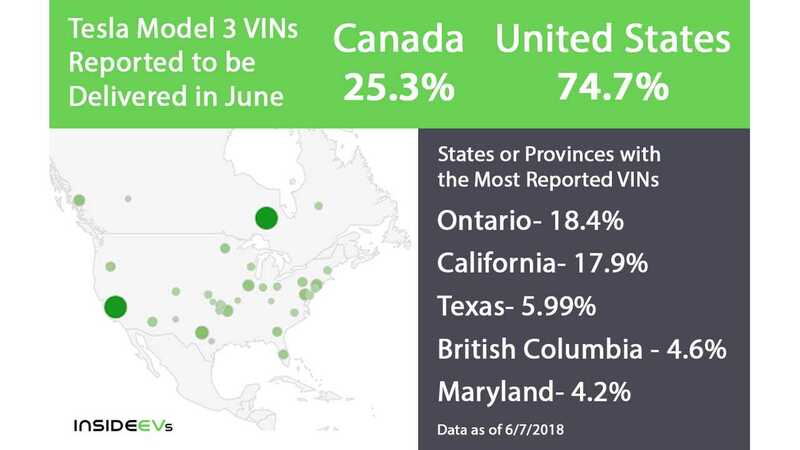 If you are in Canada and expect your Model 3 to be delivered by the end of June, you will most likely have a VIN numbered between 27500 and 30500. This gives us a best-case scenario of ~3,000 units for May + June Canadian deliveries. Although actual numbers will probably come in less than that. Deliveries to Canada are moving fairly slowly for many people at the moment. Some buyers are reporting wait times 3-6 hours after their scheduled pickup. Others are having their pickup dates pushed back several days. With only six service centers for Canada, they were simply not equipped to handle such large delivery volumes. So, Tesla recently hired a large number of brand new employees to assist. It will take them time to learn the ropes. Once they do, the delivery process should become more smooth. The amount of Canadian deliveries going to Ontario is interesting. With the threat of the EV rebate ending in Ontario, Tesla is clearly trying to get as many cars to buyers as it can. Based on this, it would seem logical that Tesla will also push to optimize tax credits in the US. Of course, the situation here is different. In Ontario, Tesla is encouraged to increase Model 3 sales as much as it can. In the US, Tesla would need to intentionally reduce sales in order to delay. In addition, the American rebate is not a hard stop. Even if Tesla crosses in June, there would be a long tail to the rebates. 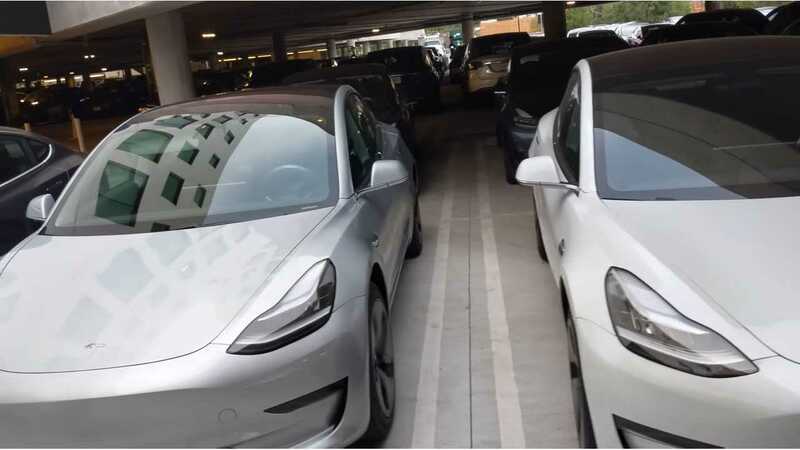 Model 3 buyers would continue to have access to at least a partial rebate until September 2019. Another thing worth considering is the 35k model. Price-sensitive buyers (such as myself) are likely to be purchasing the short-range model with limited options. A small number of short-range models might be delivered in 2018, but most will be purchased in 2019. So for those of us looking for a lower end Model 3, the full tax credit is out of the question no matter what Tesla does. It also appears that Tesla is not slowing planned Model 3 deliveries this month. VIN numbers between 23000 and 25500 are scheduled for US delivery in the first half of June. All VINs between 27,500 and 30,500 seem slated for Canada over the course of the month. In the back half of June, there are two sets of VINs scheduled to be delivered to the US: between 25500-27000 and 31000-32500. This is of course not considering Model X or S sales, or any Model 3 deliveries that might be reported later in the month. Based on numbers compiled from several different sources this week, roughly 25% of reported June deliveries are heading to Canada. However, the actual percentage will probably be a bit lower than that. Canadians are reporting at a much higher rate than American buyers. Tesla did not want to be in this situation. If production had gone as planned, they would have likely hit the 200k limit in Q1. Thankfully, the worst of production hell is over and sales numbers are looking bright moving forward. But now the company has a decision to make. Should they go all out to make a huge statement at the end of the quarter? Or should they ease off and slow deliveries to extend the credit availability? Keeping sales this month under 6,000 units would be tough but it is achievable. My personal hope is that Tesla delays for the benefit of buyers - so long as it will not have a negative impact on Tesla of course. But I haven't seen any compelling evidence that they are actively working to push back the rebate trigger either. So it will be an interesting few weeks. We haven't seen an automaker go through this process yet, so I'm very curious how Tesla will approach the situation.